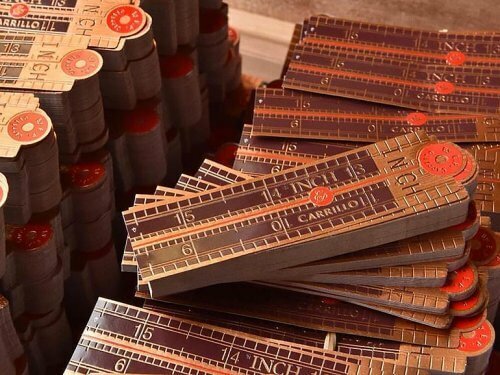 At this year’s IPCPR trade show, Tabacalera Palma, manufacturer of the La Galera brand, presented “The Cubes”, an edition limited to 333 big square shaped boxes containing fifty cigars rolled in irregular vitolas. 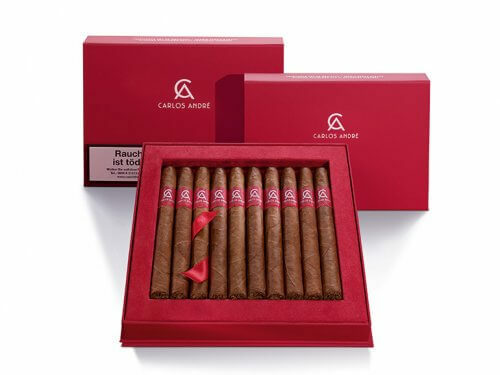 Made of the same blend but with more selected tobacco leaves, Tabacalera La Palma now also brought The Cubes to Europe. 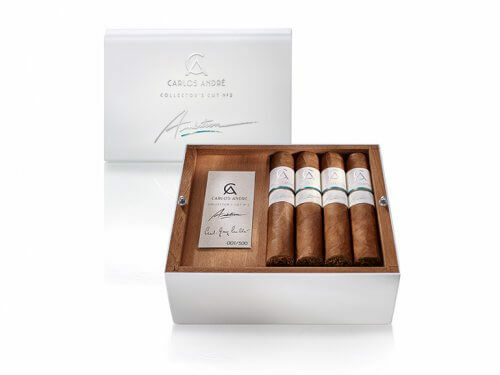 Jochy Blanco said, “For this limited release, we have made a selection of our best tobaccos and rolled it into four totally new formats”. 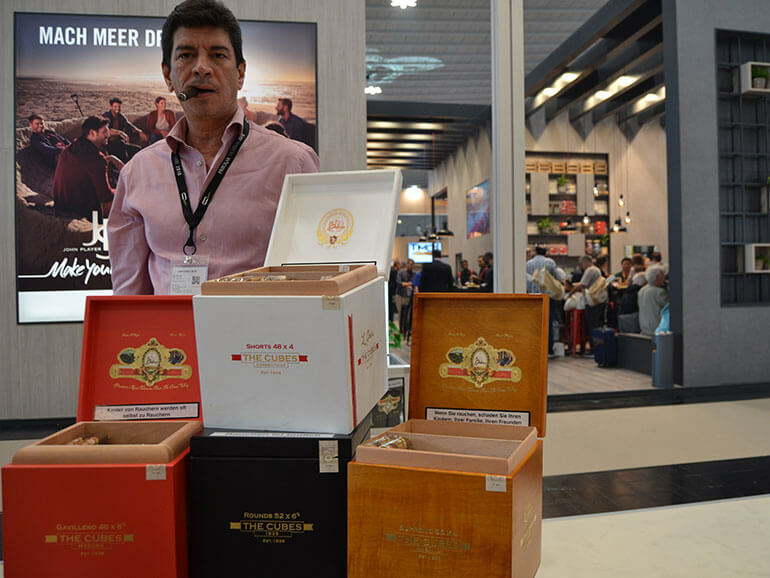 The 333 cubes that were launched to the American market at the IPCPR “flew away”, says Jochy Blanco. 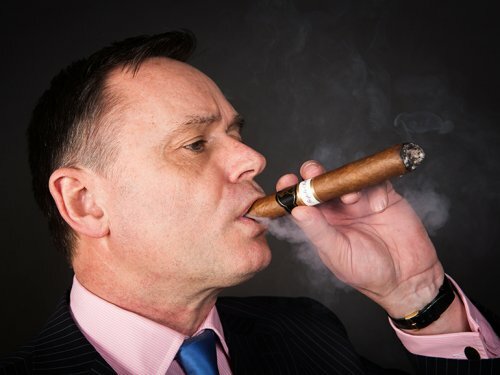 “And there’s no more than 200 hundred boxes intended for Europe, and then that’s it. Next year, we will do something different”. 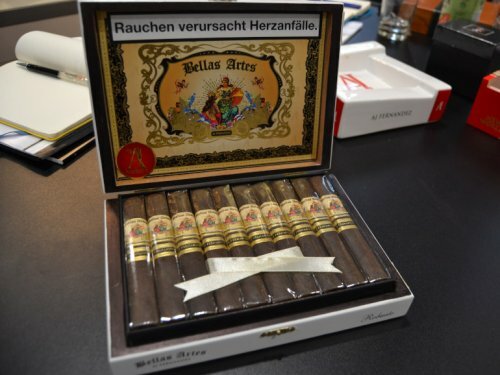 The release contains four different sizes, one each for the La Galera brand’s four lines: La Galera Habano Supremo (101 mm x 56 Petit Figurado), La Galera Maduro Gavilleros (170 mm x 48 Perfecto Largo, with both head and foot open, “the way tobacco growers smoke in the Dominican Republic”, says Jochy), La Galera 1936 Box Pressed Rounds (170 mm x 52 Round Pyramid), La Galera Connecticut Shorts (101 mm x 46 Hemingway Perfecto).